Fancy a night out on a Tuesday? No problem. It’s no exaggeration to say that The Village Inn is lively whatever day of the week it may be – with something happening every night, Monday through to Sunday. Whilst others flitter in and out of identity crises, The Village Inn has stood true to form as one of the longest-established and most popular cabaret bars in the ‘gaybourhood’. The places attracts an eclectic crowd and is the epitome of camp - a definite favourite for those who fancy a frivolous and fun night out. The venue welcomes customers throughout the day; it’s a perfect open plan-bar, where you can sit and watch the world go by over a chilled glass of white. 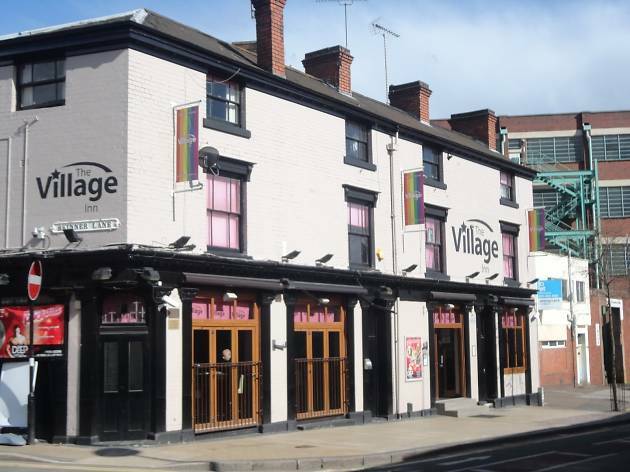 By night, The Village Inn transforms itself into the Midlands leading cabaret entertainment venue, with live shows Friday – Sunday, together with themed nights, such as ‘Tacky Tuesday’ and ‘Karaoke Wednesday’, presented by resident hostesses Charlotte the Harlot, Miss Marty and one of Birmingham’s most loved drag hosts, Mrs Mills. 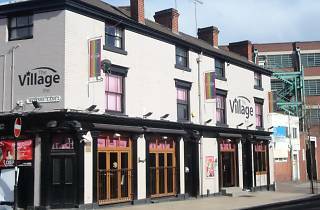 The atmosphere at The Village Inn has a completely unrivalled charm, offering a comfortable, care-free and non-pretentious space where anyone and everyone can come in, be themselves and have a bloody brilliant time along the way.